Logistics & Supply Chain Awareness Archives | Page 3 of 15 | Morai Logistics Inc.
A couple of weeks ago, Amazon.com Inc. announced it will be opening a grocery store. This is an unexpected move for the e-commerce giant. Amazon Go is the name of the name program. The reveal video promises “no lines, no checkouts, no registers”. It’s about to enter the pilot phase, being limited to a single store. The only customers to test it out will be employees. It might seem strange that the announcement of physical store is having such an effect on news outlets. After all, e-commerce sales continue to grow each year. The sale of groceries isn’t new for the company as its AmazonFresh program made its debut back in 2007. This being Amazon however, means the project is more nuanced then it first appear. There are cameras lined within the store as well. They’d determine if multiples of the same items are taken. So if you took several bags of chips to get to one in the back and you put the rest back, then the cameras would recognize the action and keep you from being charged. Sensors in the shelves are another way for the store to know what you have taken. They will check to see if the weight has changed from its original state. Why Invest in a Grocery Store? There are some unique ways Amazon Go stands to benefit the company. Amazon Go, even if it were expanded far and wide, would generate a shadow of the sales of the parent company. E-commerce will have the advantage over physical stores because it isn’t limited by the geography of its customers. Information gathered this way could be used to strengthen its other programs, AmazonFresh in particular. The company would be able to see what works to move a product and what doesn’t. Having physical stores would also allow Amazon to broaden its influence in the retail market. Time will tell how much of a disruption Amazon Go will be on the industry. The promise of “no lines, no checkouts, no registers” sounds appealing but customers may not like being always watched. The store will also be a model for other industries to consider. 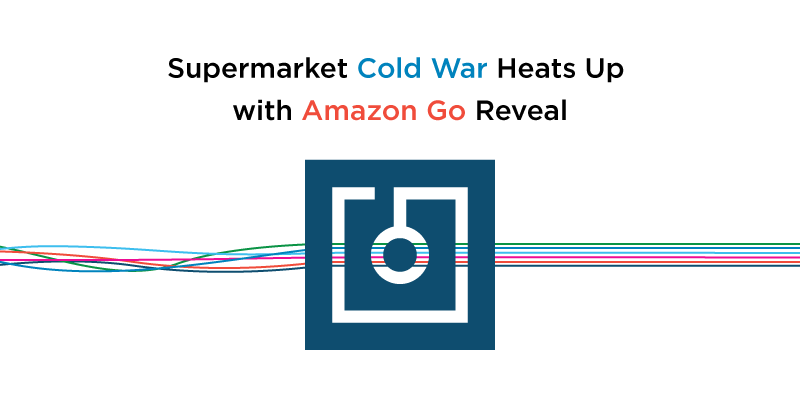 In the same way the reveal of Amazon Prime Air made waves in 2013, the same will be true for Amazon Go. 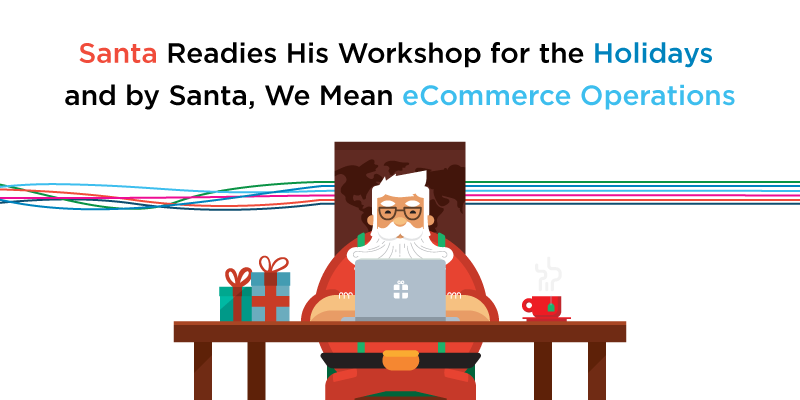 eCommerce operations is the true Santa’s workshop and its logistics and supply chain professionals that scramble during the holiday season to make sure that your gifts and goodies arrive just in time for the holidays! Most people are readying themselves and their bellies for the holidays, logistic providers are readying themselves as well. eCommerce businesses in particular, started preparing for the holidays back in August. Although Black Friday and Cyber Monday are behind them, there is still Christmas Day and Boxing Day still looming later this month. Right now, operation teams across North America are making their lists (of inventory and personnel) and checking it twice (and several more times for good measure). Thanks to Black Friday and Cyber Monday they’ve found out which retailers and shippers are naughty or nice. This is because when the holidays come, customer shipments are comin’ to town (every town)! According to a recent Wall Street Journal Logistics Report written by Loretta Chao, Transportation and warehouse companies added about 8,900 jobs across the U.S in November. The number of warehouse operator jobs grew by 3,100 jobs from October to November. Payrolls have also increased as its grown by 47,000 jobs over the past 12 months. The reason the holidays are such a scramble for retailers is because of the amount of business they stand to gain. In the U.S alone, the holiday season generated over three trillion dollars for the retain industry in 2013. The holiday sales accounted for 19.2% of retail total sales that year. Increasingly, people are turning to online shopping. 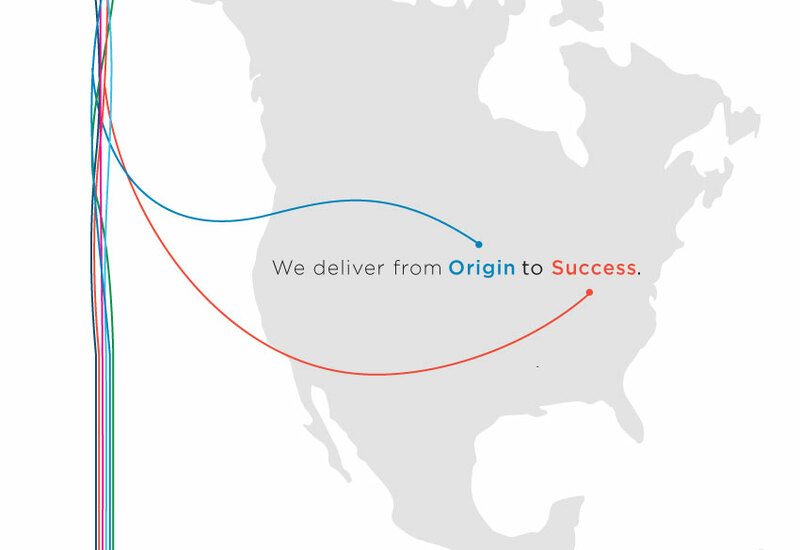 In terms of numbers, by 2010 B2C ecommerce sales totaled $283 billion USD in North America. By this year’s end, ecommerce sales are predicted to reach nearly $600 billion according to Statista.com. In 2015, the holidays season saw desktop retail e-commerce spending in the U.S reach over $56 billion USD. Most of that money was spent online on Cyber Monday. Understandably, customers will be upset if the items they ordered online don’t arrive on time. The main draw of purchasing gifts online is the promise of convenient and speedy delivery after all. Failing to hit deadlines means not just having angry customers, but also losing their trust when they need to do their holiday shopping in the future. The holiday season of 2013 is the worst example of this. A shortened holiday season and erratic weather were cited as the reason for delays, but the damage was done. Customers were angry. It took costly good will gestures to regain their trust. As 2016 ends, remember all the people that helped make your holiday special. Receiving gifts is great, but more amazing is the gift’s journey and the people around you! 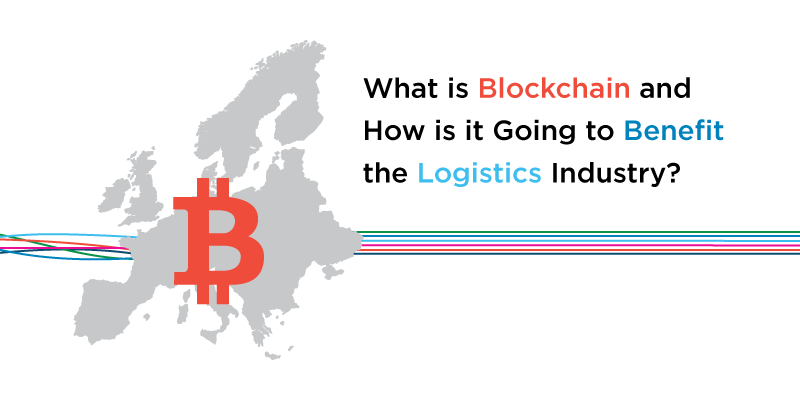 What is Blockchain and How is it Going to Benefit the Logistics Industry? The Port of Rotterdam tests blockchain logistics which can kickstart a revolution in the level of transparency within the industry. The Port of Rotterdam, Europe’s largest shipping port, is taking part in a Blockchain consortium which is focusing on logistics, reported Coin Desk. The project has the support of more than fifteen public and private sector companies based in the Netherlands. Consortium members will spend the next two years designing and developing applications for blockchain technology in the logistics sector. There have been similar efforts in the past, but according to the founders, this blockchain project is unique because of its scale in the logistics chain. According to the Economist, a blockchain is a distributed database that maintains an ever-growing list of records called blocks. The information in a block cannot be altered retrospectively as each block contains a timestamp and a link to a previous block. The nature of blockchains makes it function like a public, digital, distributed ‘ledger’. The technology is relatively recent having first been put into practice by Satoshi Nakamoto in 2009 as a core component for the digital currency known as bitcoins. Since its debut, blockchain technology has had a disruptive impact on several industries. Financial technology was the first to start adopting blockchains, but its started to move into the logistics sector as well. There have been several articles published online about the benefits blockchain technology can bring to the logistics and supply chain sector. Here are a few ways the technology can improve the industry. With blockchain technology, customers will be able to see every part of the journey their product took before arriving in their hands. The network behind the store shelf will no longer be hidden, allowing the customer to make better informed decisions. Greater security. 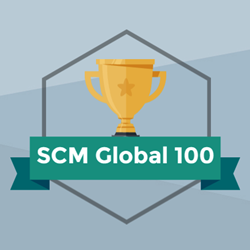 The technology will enable supply chain companies to identify attempted fraud more easily. The two-year project undertaken by Port of Rotterdam will give insight into the scope of the benefits, but the technology has already shown promise. “With a world that is becoming more connected on a daily basis, blockchain technology will inherently develop into a symbiotic relationship with the Internet of Things and today’s advanced logistics and supply chain management systems” concludes Robinson. November is almost at an end. As December nears, the holiday peak looms for many distribution centers. The season will be the busiest for us in logistics and transportation thanks to Black Friday, Cyber Monday, Christmas Eve, and Boxing Day. Customers will be expecting to receive their purchases and gifts with little hassle. This means that for many organizations, the sole focus of the winter peak will be to customer satisfaction. Thanks to the increasing number of people shopping online, the winter peak is especially volatile for orders. Proper planning for the winter holiday peak should have started months ago. Some businesses go all-hands-on-deck as early as August, or October. While strategic planning is important for a smoother peak, it doesn’t guarantee it. There are several ways the plan can become derailed. This week we’ve decided to focus on the five ways to help make sure your business stays on track. As Deborah Ruriani of Inbound Logistics points out in her article, planning for the holiday peak should have involved your staffing providers. With the winter peak so close, it’s important that the expectations of your relationship are re-communicated. Turnover is likely to be high until the peak is over. Staffing providers need to ensure that new hires are of the same standards as those they are replacing. As the holiday season approaches, it might be tempting to hunker down and only focus on your work until it passes. Doing so puts your organization at risk. Fulfillment centers can only succeed if all its parts are all working smoothly and towards a common goal. Any weakness in the management, operations, support, HR or other departments can lead to a domino effect. It’s normal for stress levels to be higher during the holidays. A lot is expected of the staff and they’ll have tight deadlines in which to accomplish these tasks. Stress levels can’t get too high however. Too much stress over too long a period will cause mistakes. Too many mistakes will cause more stress, growing and extending the cycle. The 5S Lean Methodology is a strategy on how companies organize a work space for efficiency and effectiveness by identifying and storing the items used, maintaining the area and items, and sustaining the new order. By this time of year, your company should have a detailed space utilization plan in place. But remember, this time of year is volatile so your plan may need tweaking. You’ll need to check which variables have changed since the plan was drafted and adjust accordingly. Flexibility is crucial in this area. Peak is an important time for many organizations. This is why a record of what worked and what didn’t needs to be kept during and after every peak. Each peak brings with it the opportunity to do things a little bit better. 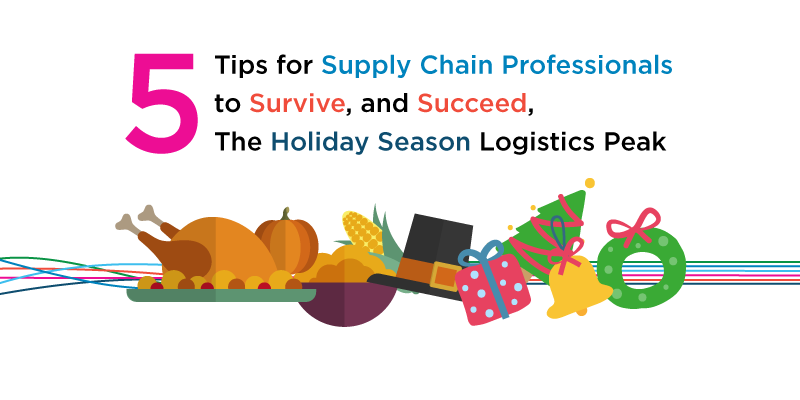 The winter peak is a stressful time for many of us in the logistics industry. Our customers expect us to deliver so they can have a happy holiday season. It’s because of our customers that we need to ensure that both the planning and execution of peak plans are done with the utmost dedication and care. 10 Reasons to Pursue a Career in Logistics & Supply Chain Now! To most job seekers, a career in logistics or supply chain is just misunderstood — or invisible. This is why we’ve compiled 10 reasons why a career in logistics and supply chains can be the dynamic and rewarding career so many look for! Have you ever wondered how a package or an item gets to where it needs to go? You should—the system that ensures that it happens is called a supply chain. The industry that ensures that it runs smoothly is called logistics. And the reason why this industry is so exciting is because without it, no other industry would be able to operate! Despite the critical role logistics plays behind consumer goods, military supplies and personnel, it’s an industry with a recruiting problem. Zombies are undead creatures, popular in many modern books, movies, television, and as Halloween costumes. They are the monsters that just won’t stay down. No matter what happens to one, it will eventually get up and continue its hungry lurching. Unlike more classic monsters, zombies cannot be waited out or ignored. Every passing hour increases the size of the horde as more people fall and become zombies themselves. 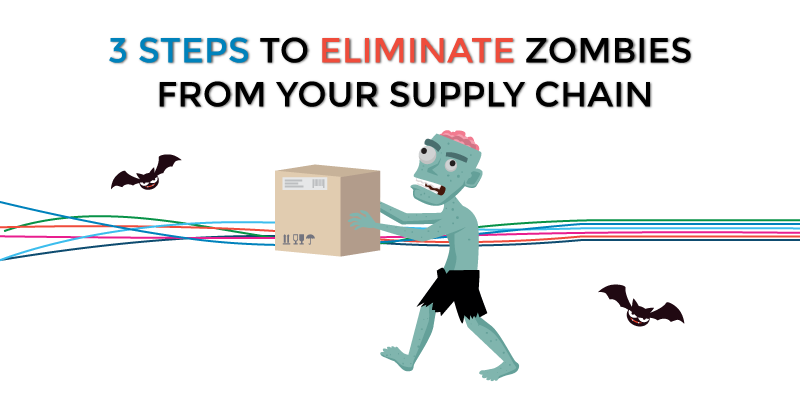 We have our own zombies in the world of logistics. Logistical zombies are issues that just never seem to go away. Like the classic zombie, these zombies can be very hard to put down. Just when you think it’s been taken care of, it rises again. These zombies generally start small. The problem is that like its movie and film counterpart, it will escalate and multiply if ignored, becoming a much bigger problem later on. The go-to recommendation is to take action. This may just waste resources. Without a strong understanding of the core issue its likely time and effort will be wasted on a symptom and not the true cause. What’s needed is a root cause analysis. To start, you’ll need a root cause analysis team. With a dedicated and varied team, a better root cause diagram is more likely because of the different perspectives. Choose which root cause analysis diagram to use. Two popular diagrams are the fishbone or Ishakawa diagram, and the 5 Whys. Both diagrams have their advantages and disadvantages. It’s important that everyone on the team understands that participation will not result in disciplinary action or peer ridicule. Management must stand by this agreement. Once the diagram is complete, the team needs to run through the diagram from every angle. Conditions and sub-causes need to be checked against verifiable evidence. Unsupported items need to be removed. The aim is to have a list of actions (5 Whys) or diagram with items within verifiable contexts. A clear and cohesive story needs to come from the team’s diagram that leads to the primary event. Depending on the resources available to your team, financial or technical constrains may restrict how far they are able to go. With the root causes analysis diagram complete, now it’s time for a formal action plan. List the tasks necessary to reduce the likelihood of the issue or increase your organization’s ability to detect the issue. For each task, the plan should list the resources assigned and expected completion date. Don’t forget to assign someone to own and manage the plan! Film and TV zombies may rise again, but by using root cause analysis your company/team will be able to put down logistical zombies permanently! 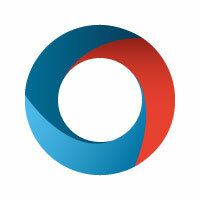 An adaptive corporate culture is an important part of any organization’s long-term success. Yes, managers and C-level personnel set the standards for how business is run, but it’s the values and practices shared by the employees that will guide the hundreds of decisions they make on their own every day. As Frances Frei and Anne Morriss write in this article for the Harvard Business Review, “Culture tells us what to do when the CEO isn’t in the room, which is of course most of the time”. These seemingly small decisions add up. For example, some studies show that companies with adaptive cultures successfully aligned to its business goals outperform their competitors by 200% or more. 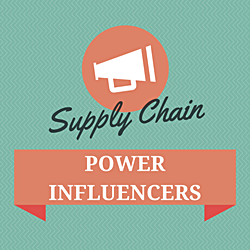 Companies that deal with supply chains or are in the business of running supply chains need to take extra precaution for these reasons. With so many stakeholders and moving parts in a supply chain, it is easy to forget about fostering a healthy culture, and instead leaving ignoring the issue until it becomes toxic. However, if left unchecked a toxic corporate culture can not only severely injure a company’s reputation, but the reputation of an entire industry if it becomes the norm. Well defined core values reflect the priorities your business holds. They’ll inform how your employees behave and act with each other and the professional tone of the work place. Without a well-defined and meaningful set of core values, attitudes and expectations become confused. This could lead to situations of mediocrity, laziness, lack of accountability and general unprofessionalism. Core values need to apply to everyone. They need to start at the top levels of leadership, and radiate across all levels of the organizations from the top down. Leadership needs to be both an example of the values in action, and a facilitator that reinforces these same values in the behaviours of their staff. Higher productivity and increased job satisfaction can only come about with the involvement of manages ensuring that workplace attitudes, work ethic, and daily routines matches the company’s core values. Core values can be reinforced through recognition of outstanding team members, encouragement of new ideas, and standardizing employee and manager reactions to conflict. Reinforcement also needs to extend outside the organization to potential clients, partners, and vendors. “It is important to choose an outsourcing partner or client whose values align with your own and who can integrate easily from a culture standpoint. This improves communication, cooperation, and efficiency, and results in enhanced performance and reduced costs” writes Ron Cain from Inbound Logistics. Like with any other aspect of a business, accountability and transparency needs to also be factored into culture. For this reason, a careful and deliberate cultural assessment needs to be conducted of the organization to measure how well your company integrates core values into cultural variables. Getting a second opinion in this area may also be a good idea so hiring a culture auditor should also be considered if the budget is available and time is a factor. A detailed plan with defined expectations, attitudes, accountability, and metrics is necessary if it is to succeed. Leadership also needs to be in regular communication with employees to issue and track performance. By doing so, your organization will be able to affect a change in culture in a stable, measureable, and lasting way. By having a well-defined company culture your organization won’t just have a better bottom line, and improved morale, but also a better chance for success in the long-term for years to come. On February 4, 2014, we released a white paper detailing the different ways the logistics landscape had changed. 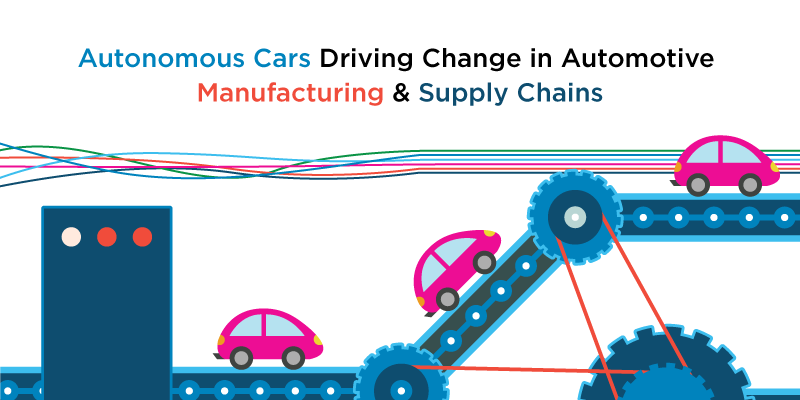 Developments in the industry had created new challenges and opportunities all along the supply chain, shifting the world of transportation. 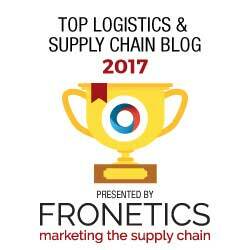 The last few years has seen many developments in the realm of logistics. 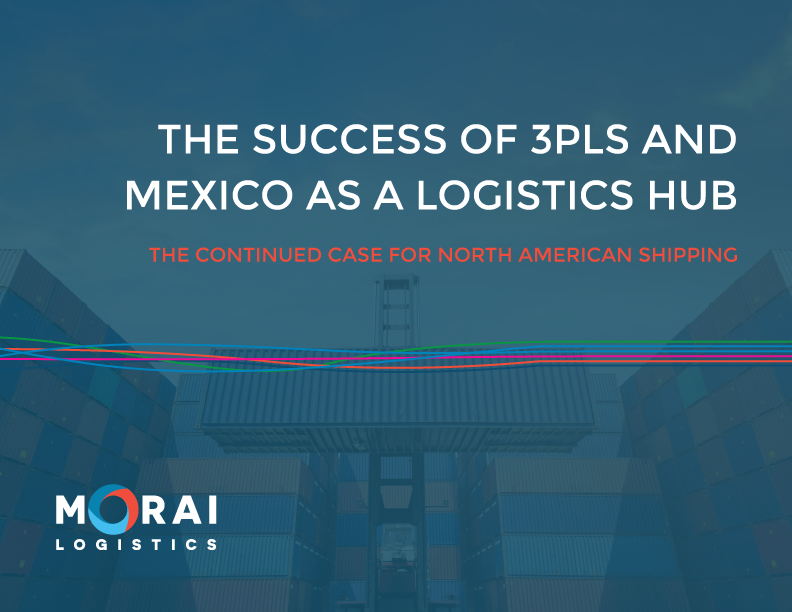 The recent carrier, port, and labour issues; rate instability, primarily in ocean carrier; and rising costs in other areas of the world, specifically China, has led a number of global companies to reconsider their outsourcing strategies. This week on the blog, we are taking a look at these changes in the logistics landscape and what progress has been made since 2014.